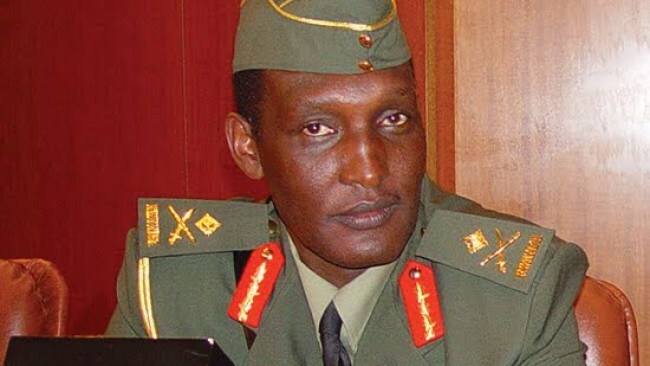 PRETORIA – A United Nations report shows that the exiled former Rwandan general Kayumba Nyamwasa is becoming a big threat to Rwanda as he is recruiting fighters and gathering ammunition from Burundi, Uganda and DR Congo. Olivier Nduhungirehe, the Rwanda State Minister for East African Community Affairs said that the country had engaged its neighbours to stop supporting rebel activities, but its pleas had fallen on deaf ears. “The report confirms what Rwanda only knows. As you heard in the president’s New Year’s message, he called out RNC, the FDLR and countries in the region that have been offering them help,” stated Nduhungirehe. “We have engaged South Africa on the illegal travels of Kayumba, which are aimed at destabilising the peace of Rwanda and ultimately the region. But we have not yet got a response,” he added. Relations between Rwanda and South Africa have not been the same since 2014, after the killing of Rwanda’s former chief of intelligence Patrick Karegeya, who was found strangled in a hotel in Johannesburg, where he lived in exile.